Welcome to GOM TV – your central hub for the latest news, consciousness documentaries and interviews from the world of Mind, Body and Soul. Learn how to expand your spiritual consciousness, explore natural health, contact your spirit guides, learn how to lucid dream and meditate. 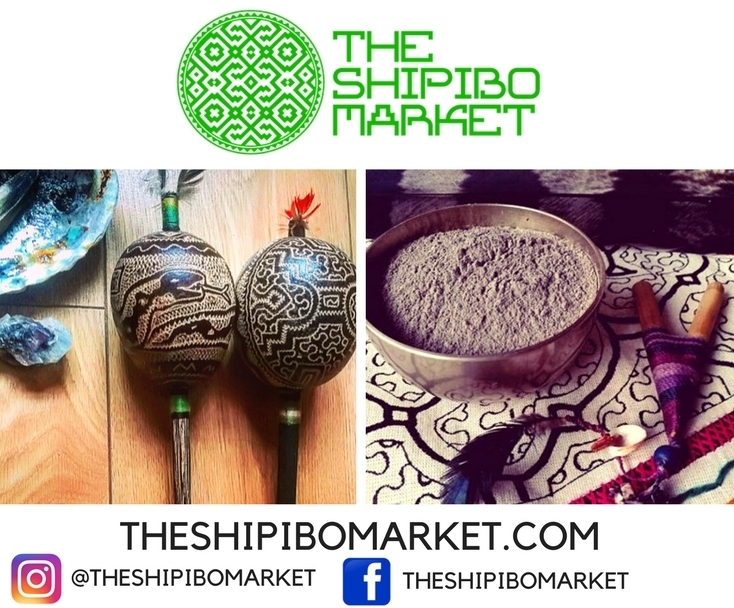 We also touch on other topics like – ancient sacred medicines such as Ayahuasca, and Kambo. GOM TV.. Supporting the Global Shift in Consciousness. We will be adding more content soon so check back often! Want to see past Speakers? 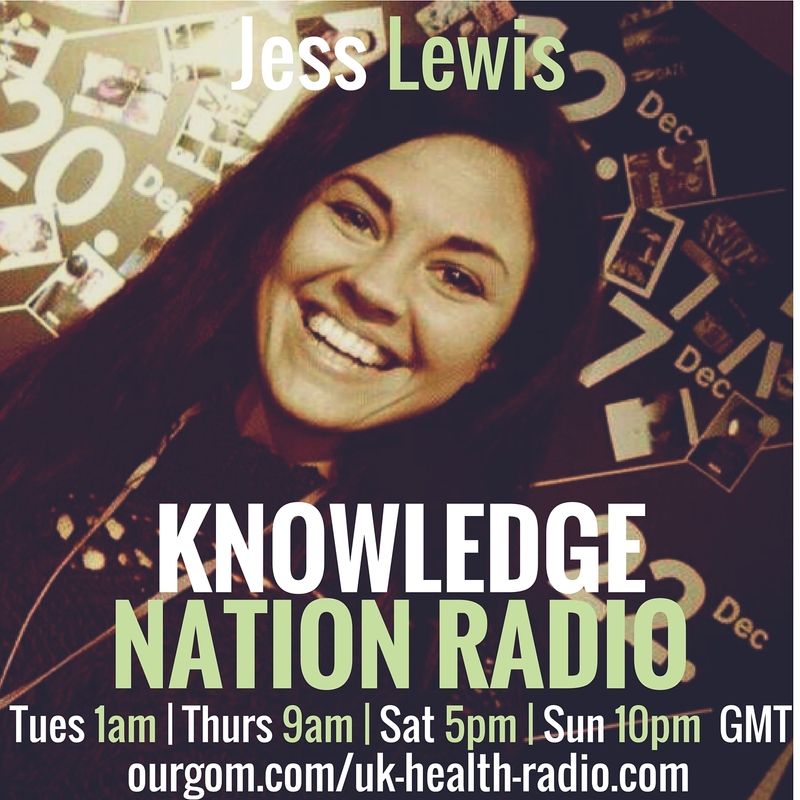 Check out the UK Natural Health Radio Interviews!